Keep the sun's rays at bay! 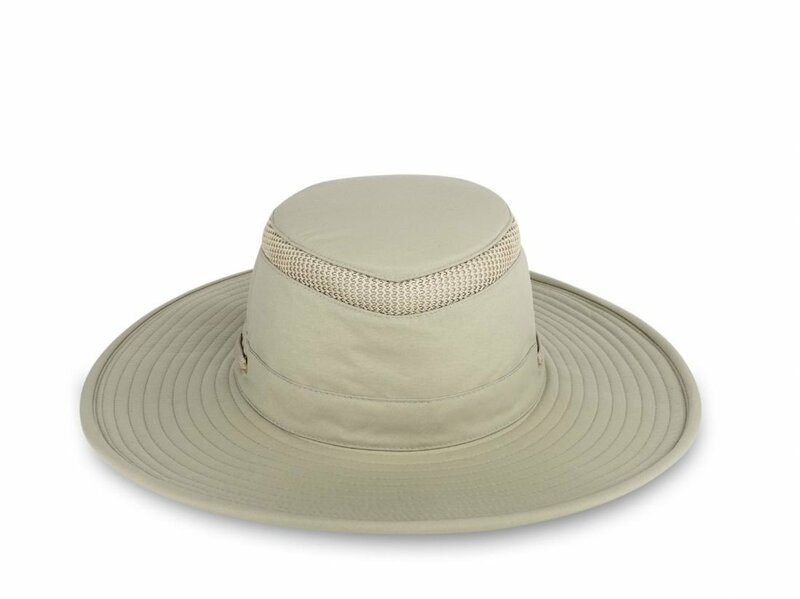 Our broad brim AIRFLO® Hat is ideal for those who make maximum sun protection a priority. A double brim wire adds stability to the brim of this remarkably lightweight Hat (weighing just 3.5 oz/99 g). We've also put in a 3/4" mesh insert around the crown for added ventilation.